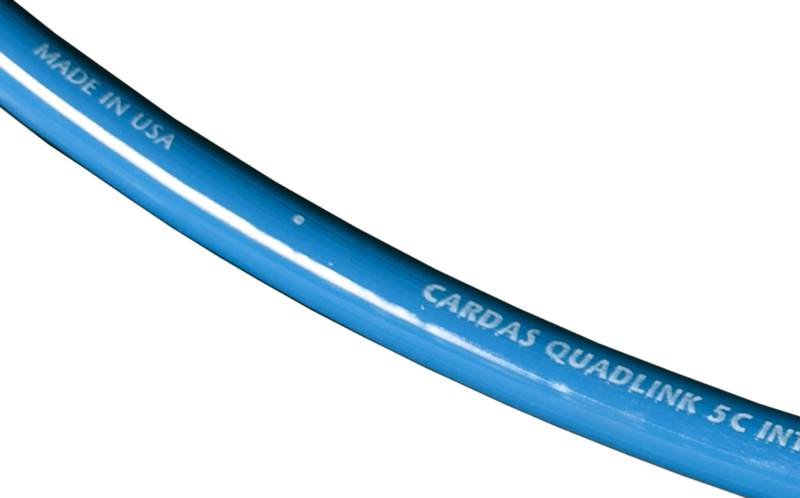 Quadlink is our mid-line interconnect cable, with design elements that echo George Cardas' original cables. 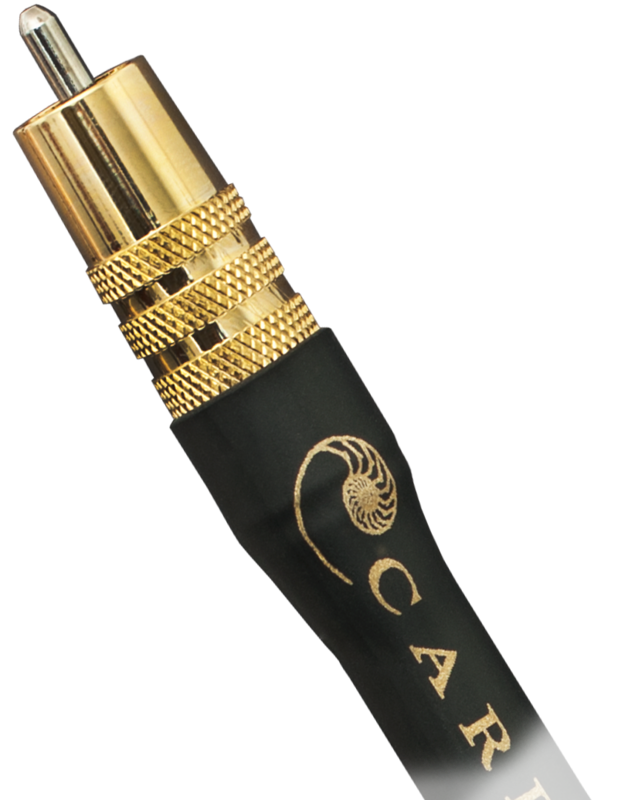 A great value for an audiophile interconnect. .375" O.D., PFA & Air dielectric, double shielded, ferrite choke on output end. Golden Ratio, Constant Q, Crossfield, Pure Copper Litz Conductors. 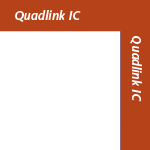 Quadlink is terminated with Cardas silver/rhodium plated GRMO RCA plugs, or Neutrik XLRs. Click here for a list of all interconnects.